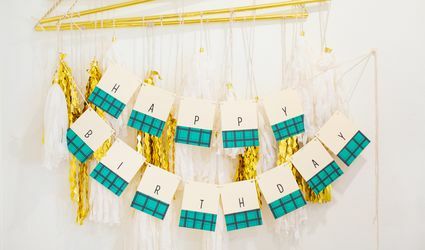 Get free tutorials for DIY paper crafts. Learn how to make homemade gifts, holiday decorations, greeting cards and more from paper! Are You Using the Right Iron-On Transfer Paper? What Supplies Are Needed for Acrylic Painting? Let's Connect! 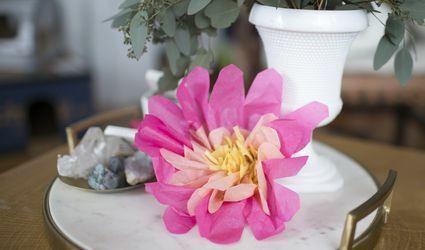 Tips for Starting a Craft Club! What Language Does the Color Red Speak? 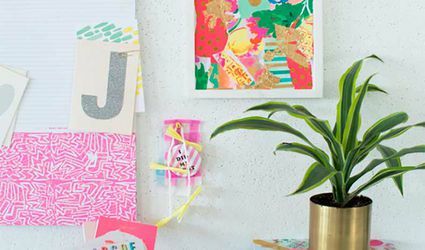 Turn Your Craft Pigsty Into a Craft Palace!